Hot tub in a forest. Bain nordique dans une foret. Hot tub in een bos. 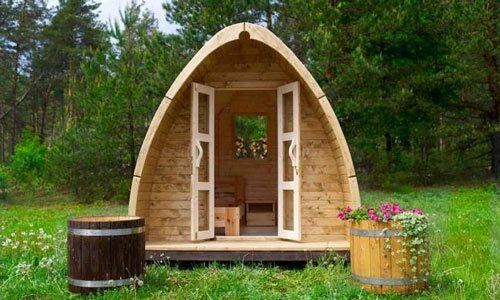 Sauna in a garden. 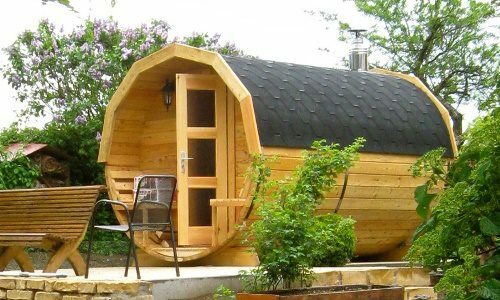 Sauna dans un jardin. 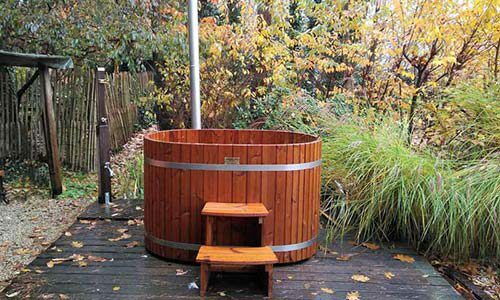 Sauna in een tuin. Hot tub in winter. Bain nordique en hiver. Hot tub in de winter. 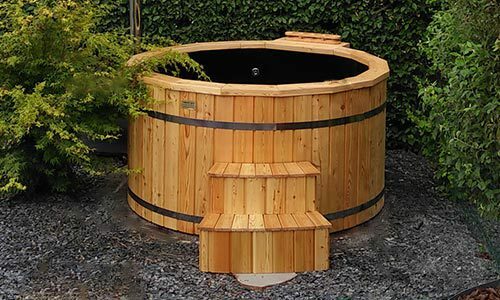 Hot tub in a garden. Bain nordique dans un jardin. 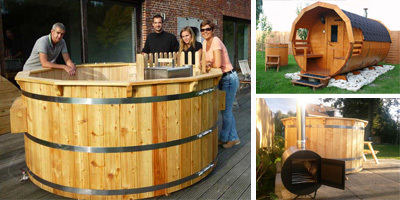 Hot tub in een tuin. Relax and let warm water rejuvenate your body and mind. 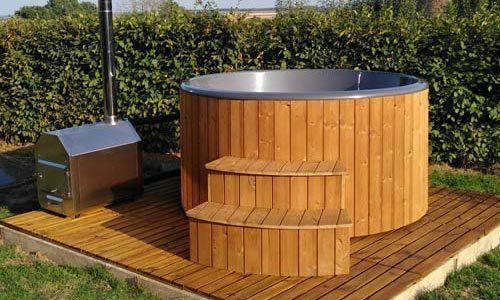 Whether it’s a daily soak or a cosy evening with family and friends under the stars, you will love your FOREST SPA hot tub and sauna. 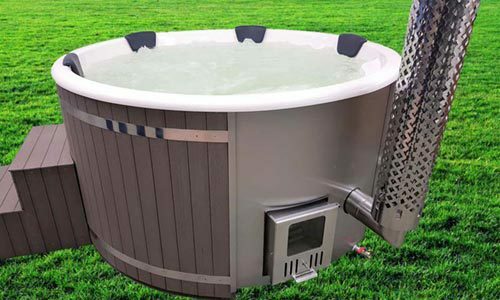 For unmatched quality, beauty and reliability see our product range to find the perfect hot tub or sauna for your family and your budget. Free delivery in Belgium, Luxemburg and the Netherlands. Payment after delivery. 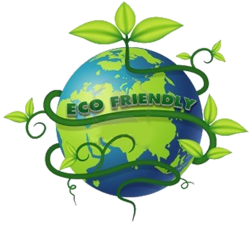 Installation and after sales services. Two years warranty. 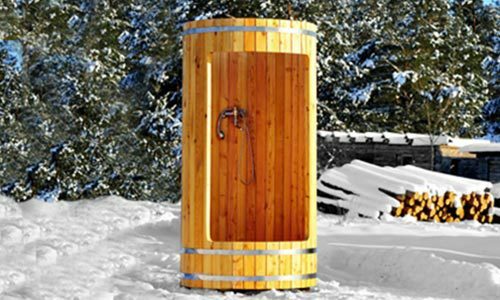 Round Barrel Sauna, Square Barrel Sauna, Sauna in Siberian Spruce, Sauna in Siberian Larch, Sauna in Thermowood. 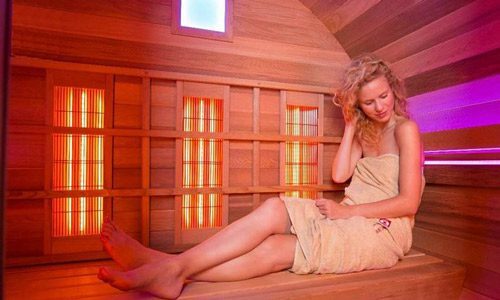 Exterior Infrared Sauna, Wooden Infrared Sauna, Round Barrel Infrared Sauna, Square Barrel Infrared Sauna. (Français) Si vous n’avez pas beaucoup d’espace pour installer un grand bain nordique, nous vous recommandons de choisir un bain japonais Ofuro. 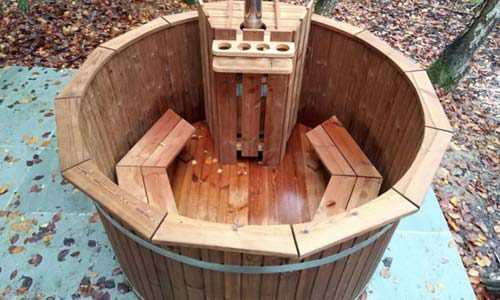 Wooden shower, Wooden Garden Furniture, Wooden Gazebo, Wooden Veranda, And Many More. Copyright © 2019 FOREST SPA. Powered by WordPress. Theme: Spacious by ThemeGrill.